Fleet managers will welcome FCS Vehicle Solutions as a way to reduce vehicle sourcing costs. The new service offers unbeatable vehicle acquisition options nationwide. The service has been created by Fuel Card Services to ensure that fleet managers are not limited to local dealers or restricted finance choices when acquiring a new car or van. Fleet managers are not restricted to standard vehicles and have exactly the same freedom to specify options and colours as they would have if dealing directly. 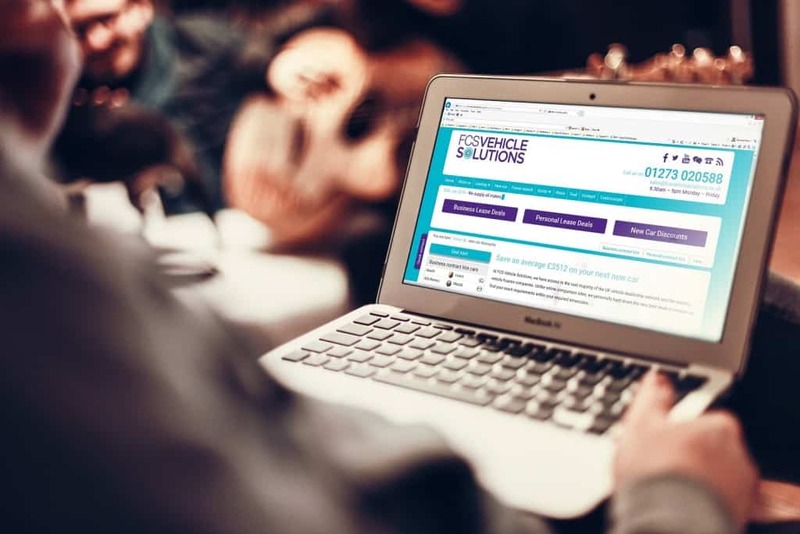 They can use the FCS Vehicle Solutions web site to give an exact specification of their desired vehicle. Unlike wholly automated online comparison sites, the search and price negotiation process is then handled personally to ensure the best possible result. Daily dealing in vehicle procurement gives FCS Vehicle Solutions a market insight beyond the scope of any fleet manager. This, alongside the scale of its business, means that it can realise savings well beyond the norm. 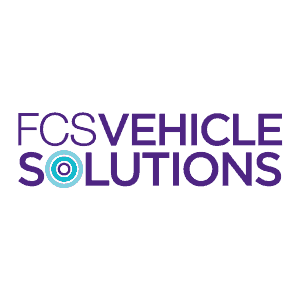 FCS Vehicle Solutions was created as part of FCS Media to complement and enhance the services provided to UK fleets by Fuel Card Services. These include fuel cards, emissions monitoring, mileage tracking and a wealth of other fleet management services. Fuel Card Services is owned by DCC plc, assuring customers of the backing of a multi-national corporation with 11,000 employees across 14 countries.